The phone, which features Qualcomm's Snapdragon 810 processor, a 13MP camera with OIS and laser autofocus, in a 5.5" bendable body with a self-healing back, will be available sometime in Q1 2015 on Sprint. The operator will exclusively sell the "Volcano Red" color, and the phone will be able to take advantage of Sprint's 2.5GHz LTE network. Although price and availability will be announced later, pre-registration is already open for Sprint customers here. 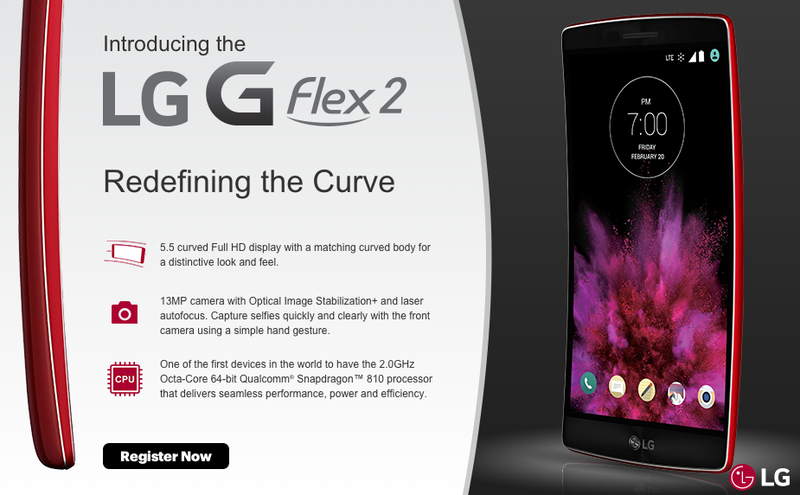 AT&T has also announced that it will be carrying the G Flex 2. For now, details are sparse in regards to colors, release dates, and prices — AT&T's G Flex 2 landing page only lists the phone as "Coming Soon." Neither T-Mobile nor Verizon have announced whether or not they will carry the G Flex 2 yet. 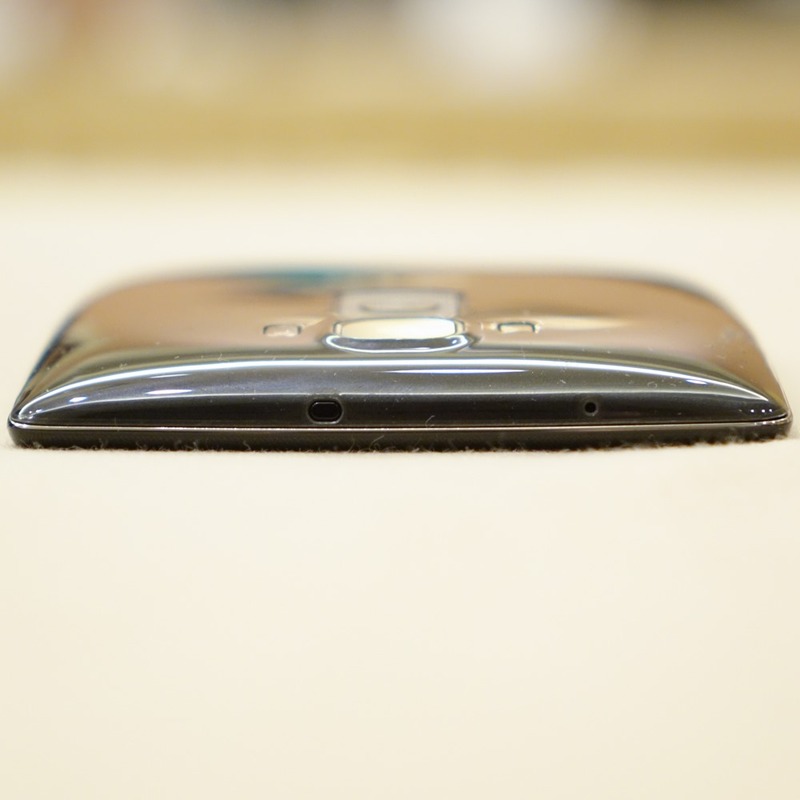 But while we wait for more details, you can check David's hands-on with the curvy phone.